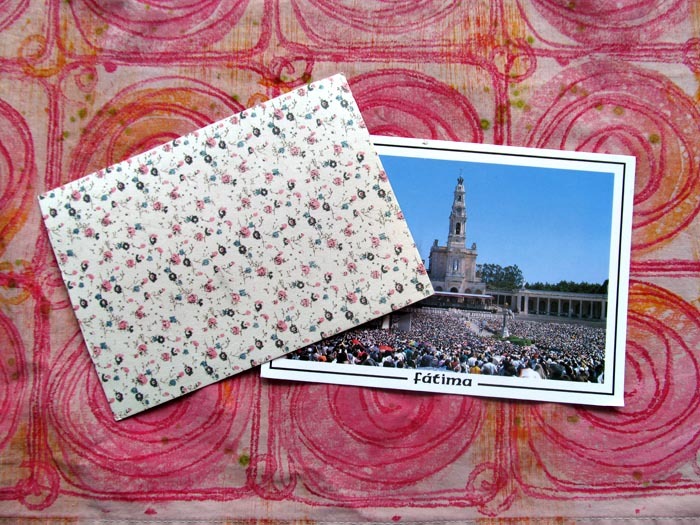 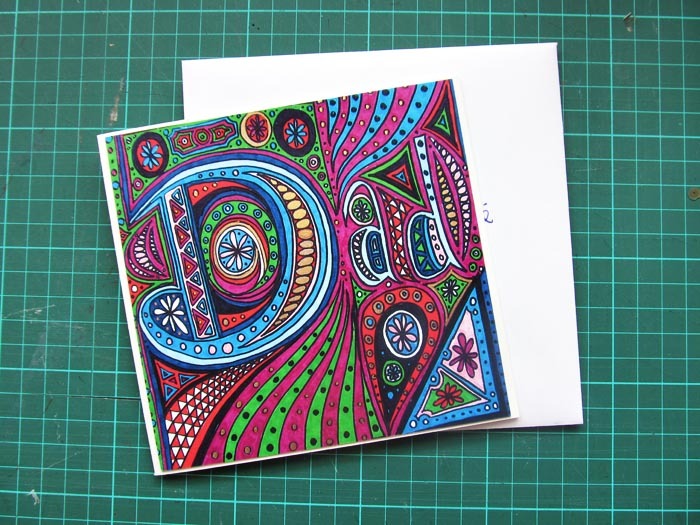 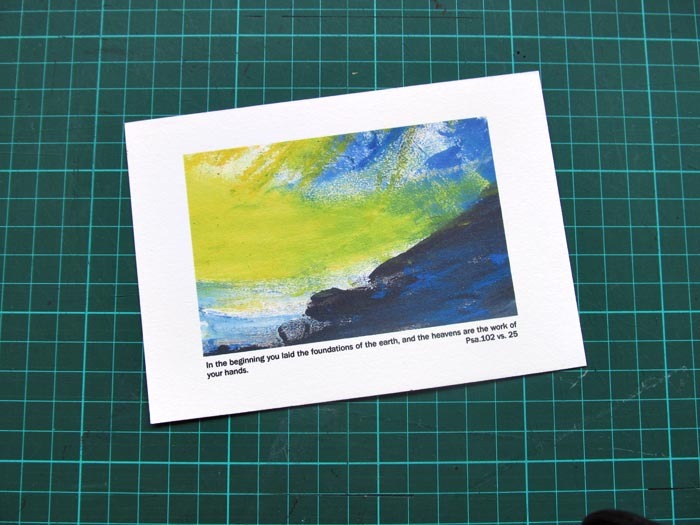 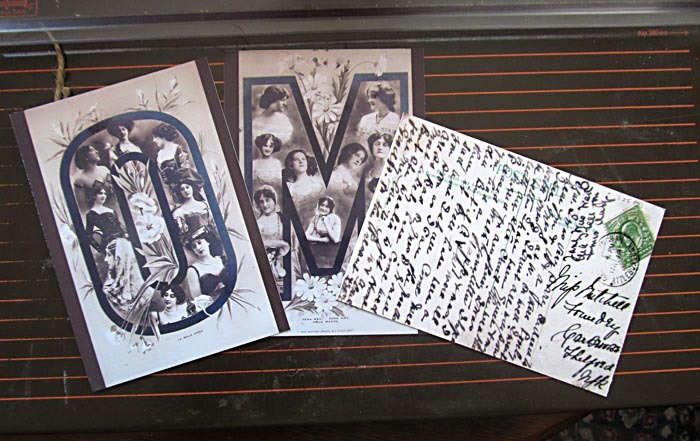 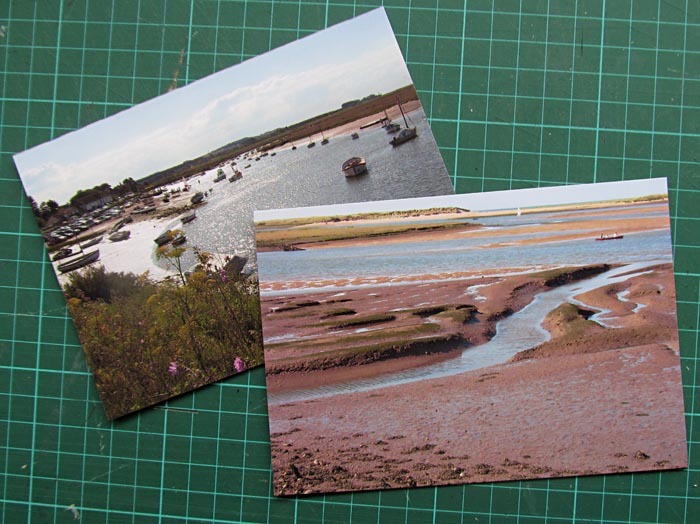 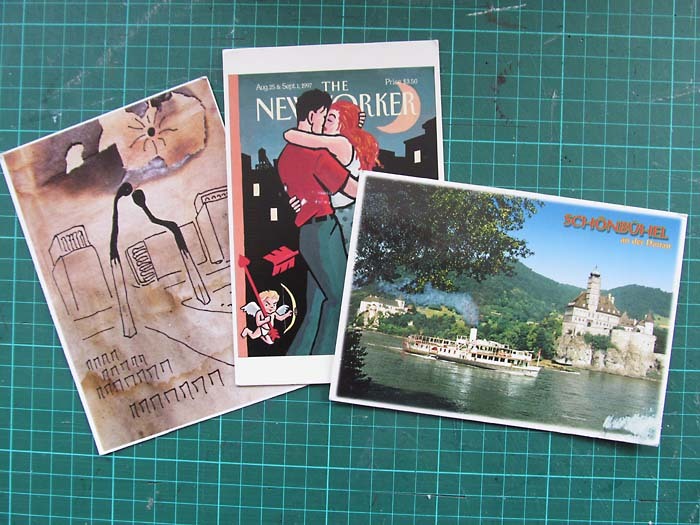 Lots of yummy postcards coming in….. 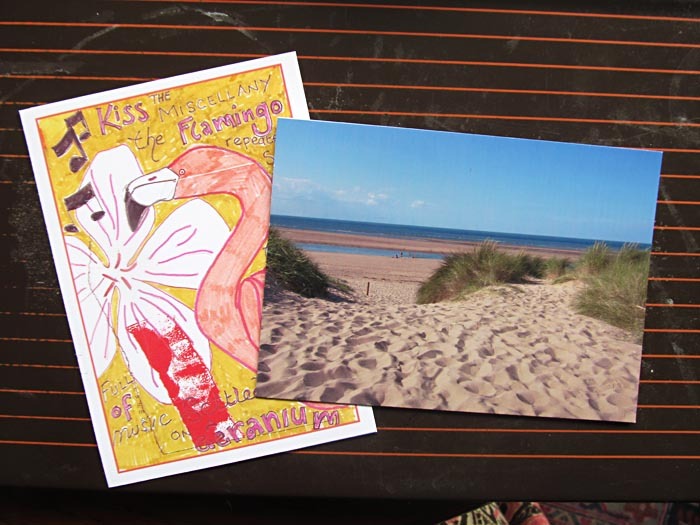 The top one here is from Antoni in spain, (a picture of a fab post box that is in Barcelona) and the other is from Cynthia in the USA. 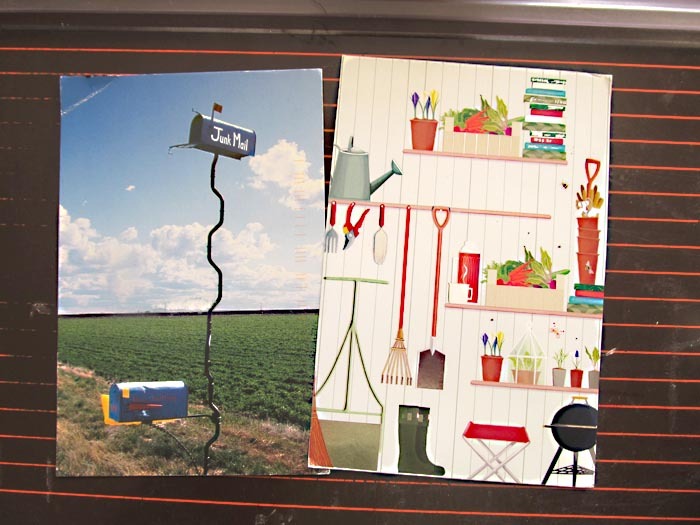 These are postcrossing cards from Sasha in Spain, Adam in USA and Tina in the UK. 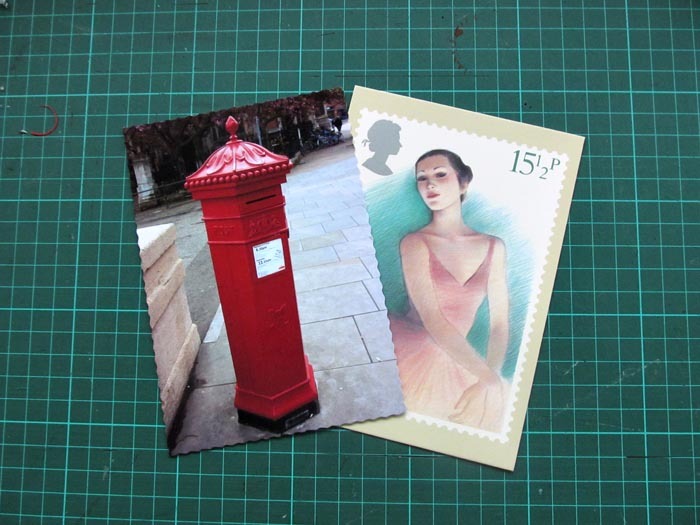 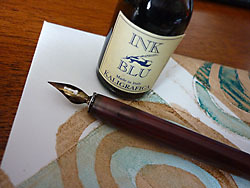 I have received lots of Postcrossing cards in the last week or so, while I’ve been busy getting ready for the craft fairs I’m doing. 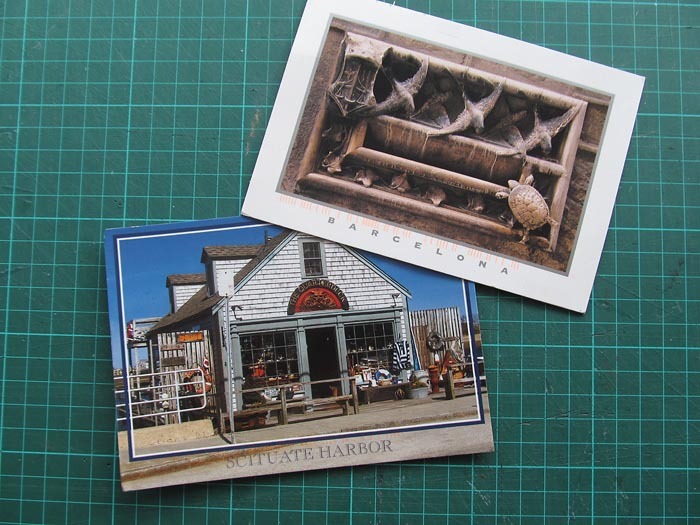 These two are from Beckys In USA and Jetty in Nederland. 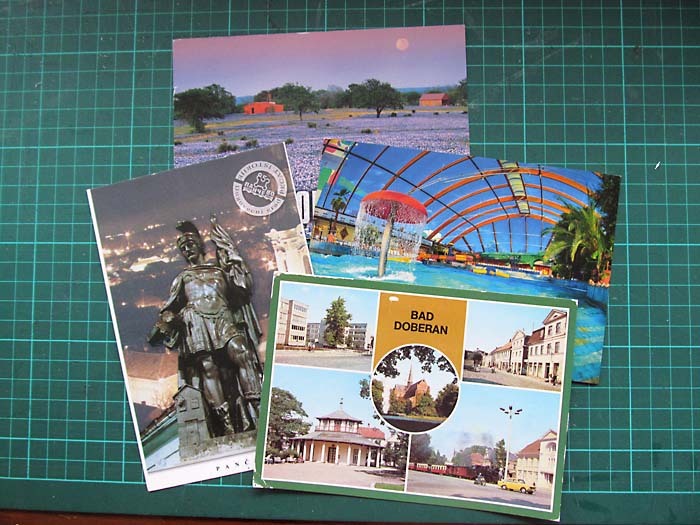 These are from Jutta in Germany and it’s actually her house, what a fab place to live! 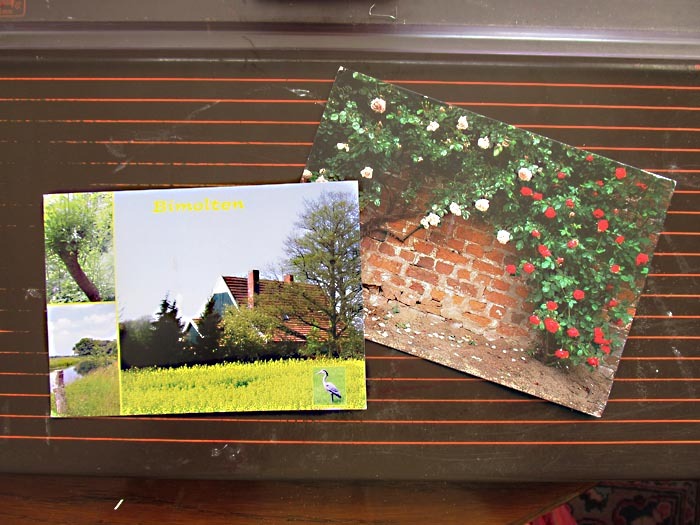 The lovely roses were posted to me by Julia who also lives in Germany. 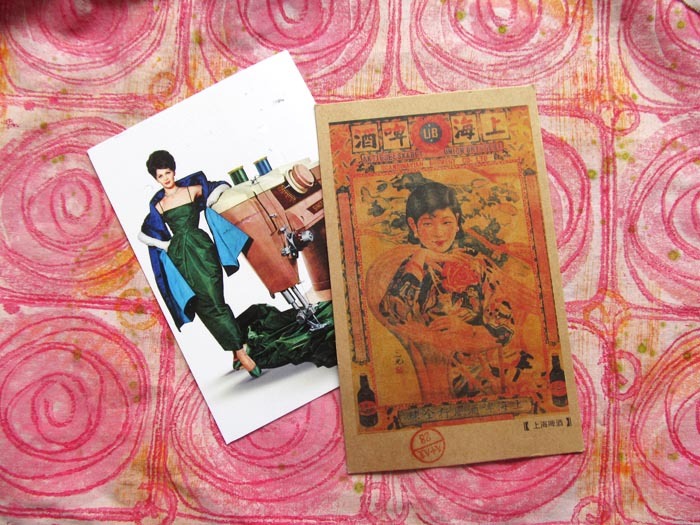 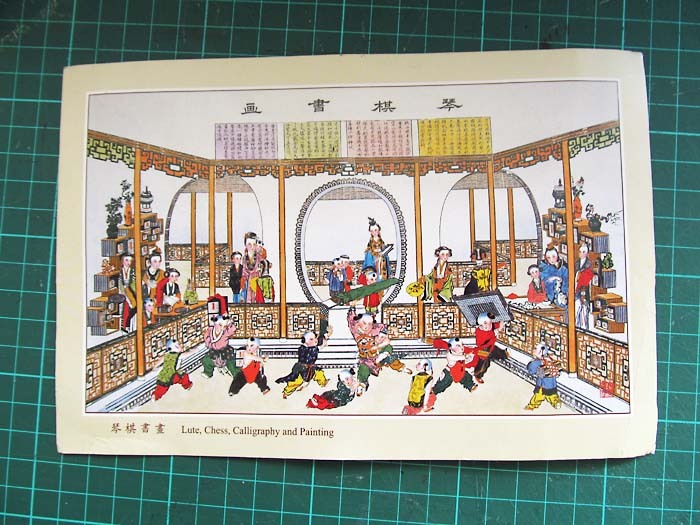 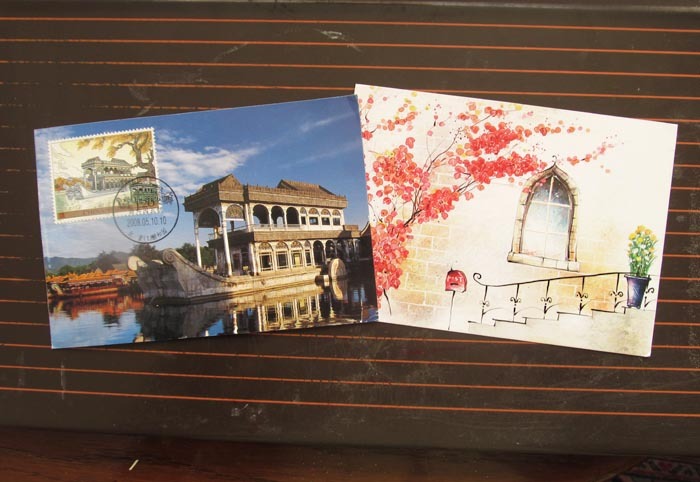 The first card here is from Xiyue qi from China and the postcard, stamp and postmark all are from the Summer Palace. 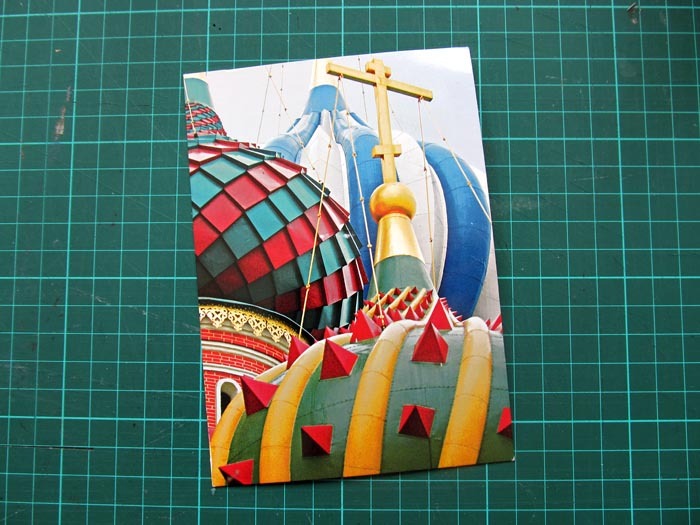 The second postcard is very soothing and it’s from Yong Wei in Singapore. 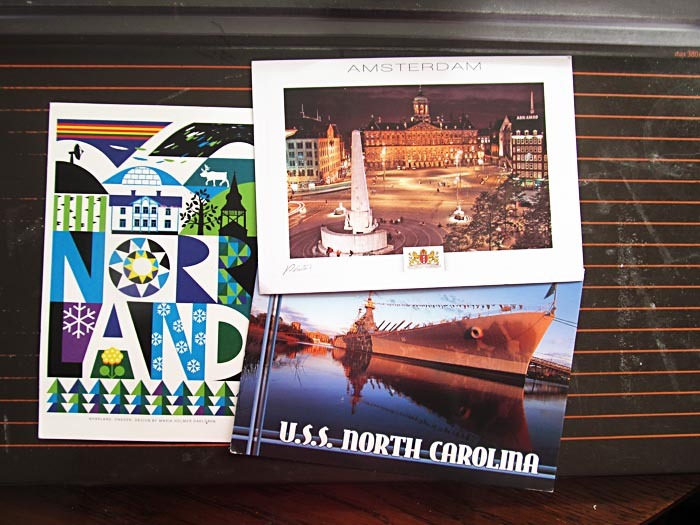 These are the Postcrossing cards I’ve received recently, from Natalia in Russia, Auke in the Netherlands and Erica in USA. 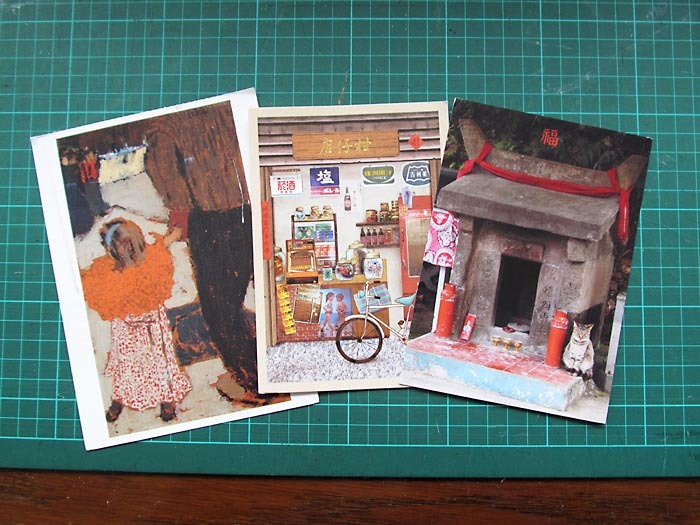 These are postcards I’ve made and sent to my regular mail exchange friends, to Olga and Milena in Russia and to Jia in China.